In the last article we had a brief introduction to Shaken and why cars that have recently passed Shaken are good candidates for export. The last article also introduced the Shaken Self-Inspection also started going in depth on the items the owner is required to check on the Shaken Self-Inspection before even taking the vehicle to the Shaken Station. This article will finish the in depth look at the Shaken Self-Inspection. Japanese auto owners often have a mechanic do the Shaken Self-Inspection, which means that most vehicles are fully maintained and inspected by a professional at least once every two years. If you are looking for a well maintained JDM vehicle, Japan Car Direct can source one for you direct form dealer auctions and dealer lots across Japan. – Brake is depressed and distance to floor is measured. If during normal operation, brake depth is not too deep and brakes stop the car normally, it is probably ok.
– Notice: Bad brakes can cause a potentially life threatening situation for the driver, passengers and others. 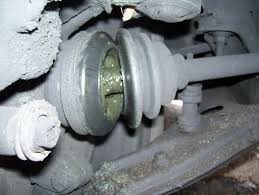 If you are unsure of your brake operation, please have them inspected by a professional. 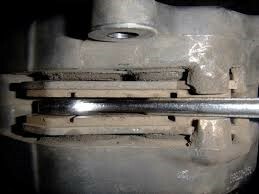 – Brakes are depressed under speed and checked for left or right pull. – During the Shaken inspection, brakes are checked by a rolling road and stop signal. The vehicle must be able to stop within an allotted time after the signal is lit. – During the Shaken inspection, parking brake is checked on a rolling road and stop signal. The vehicle must be able to stop within an allotted time after the signal is lit. – Check distance from floor where clutch starts engaging. The clutch must not engage too close to the floor. – When traveling straight, make sure that the top of the steering wheel is also at 12 o’clock. 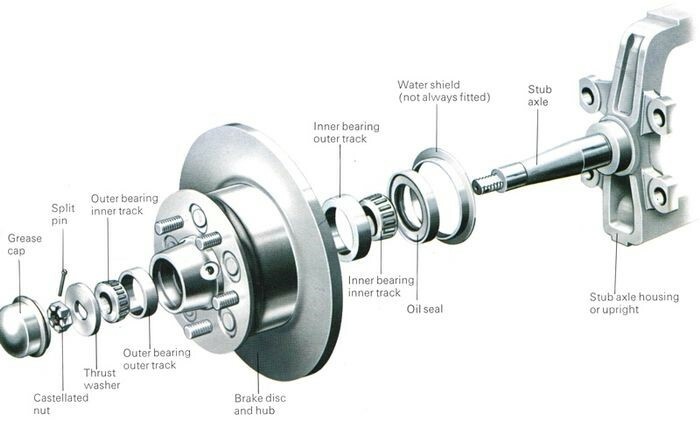 – Check the exterior of the shock absorbers for leaks and any damage. Also check shock boots for tears. 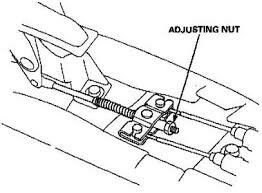 – Check brake pads for remaining pad thickness. – Frame and body of the vehicle should be checked for proper attachment and condition. The number and depth of the parts that need to be inspected keep the average vehicle in Japan in top working condition and maximize safety for the driver, passengers and others on the road. However, because most Japanese people lack the place or skill to be able to do the inspections on their own, they elect to have their vehicles looked at and inspected by a mechanic every two years before Shaken. We can locate a vehicle for you that has recently passed Shaken. In Part 2, we will cover the actual Shaken Test!